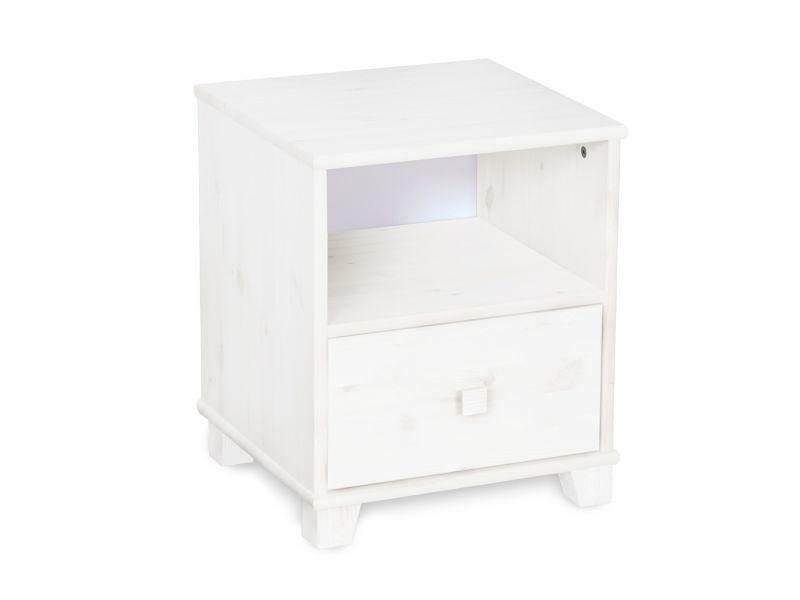 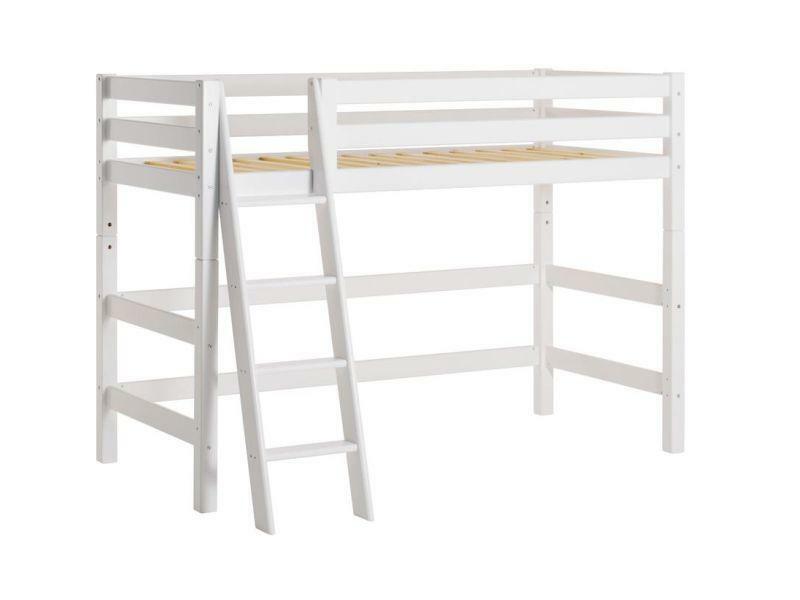 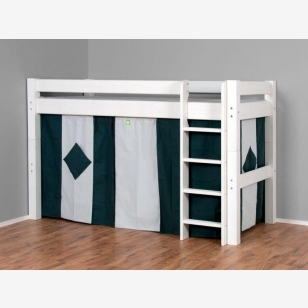 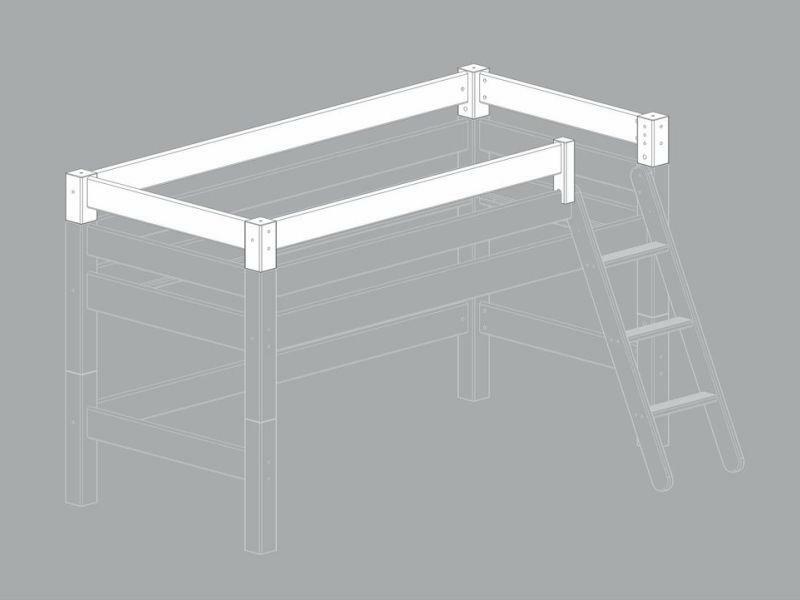 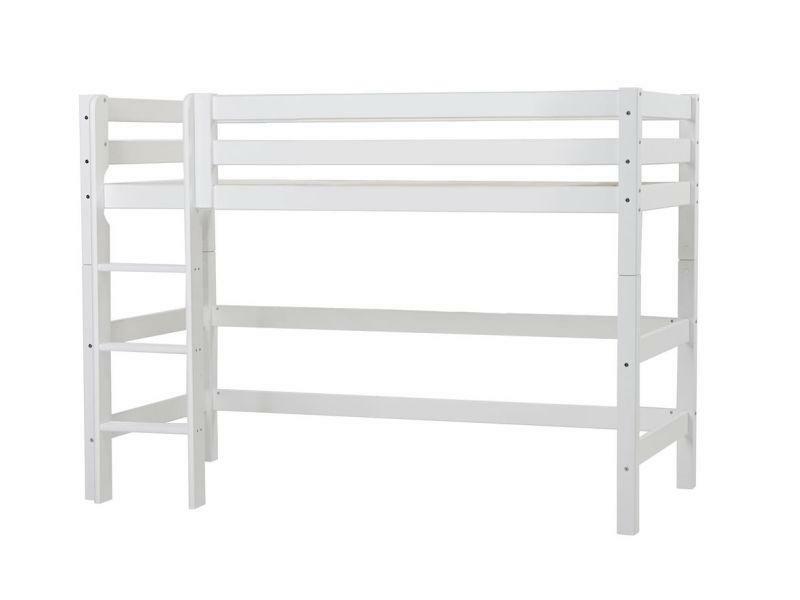 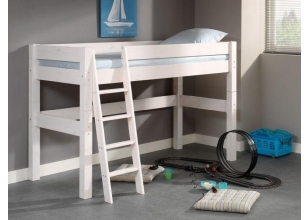 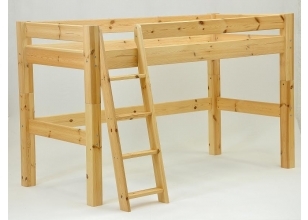 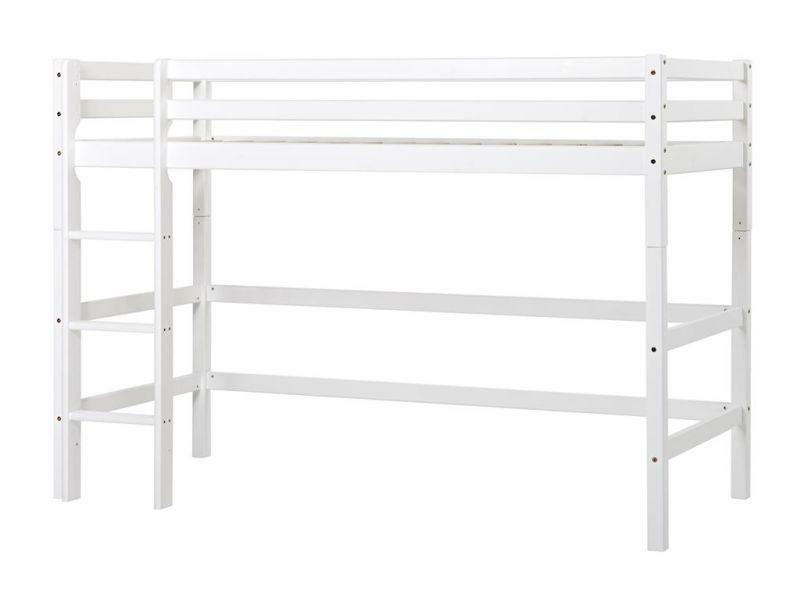 This sturdy children´s bed contains a bed frame, a slatted bed base, a straight ladder with legs and safety rails. 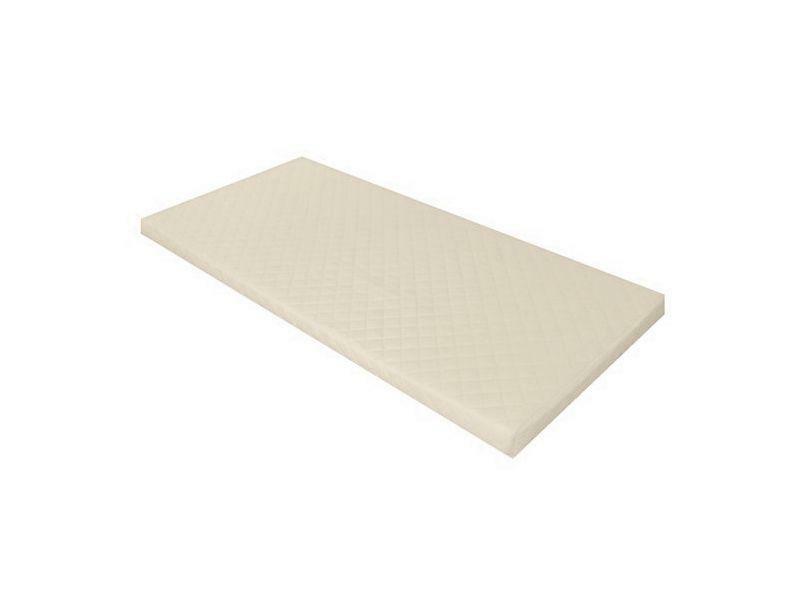 Mattress and textiles are not included in the set. 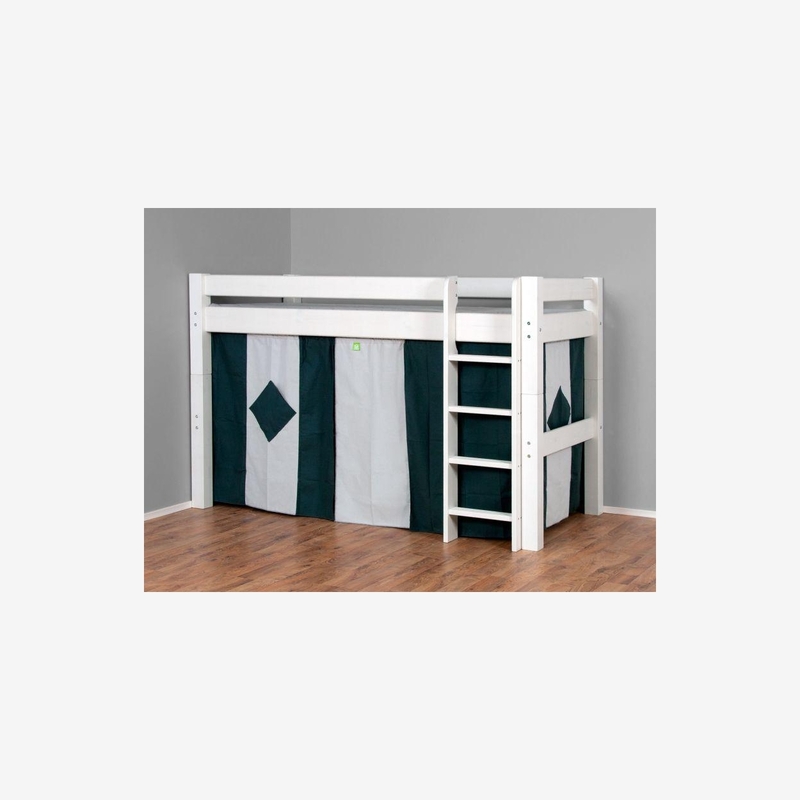 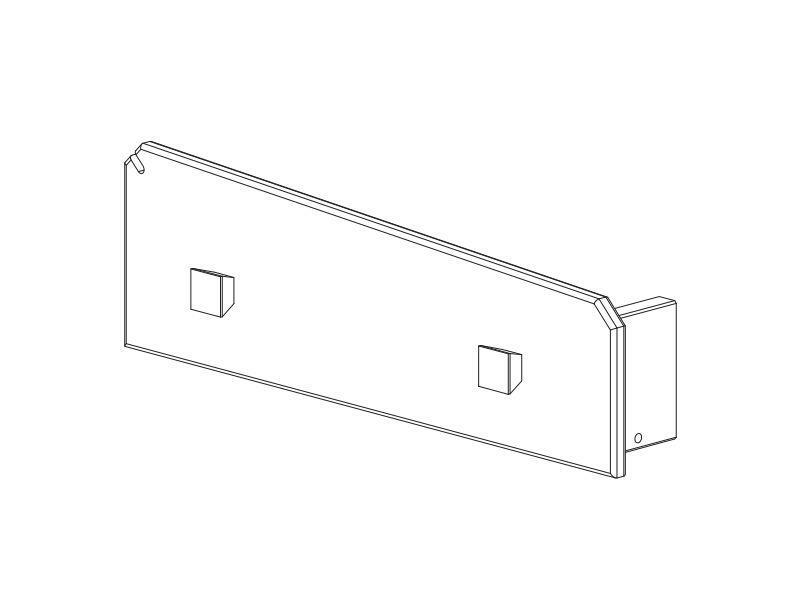 They are available under mattresses and textile products and accessories.